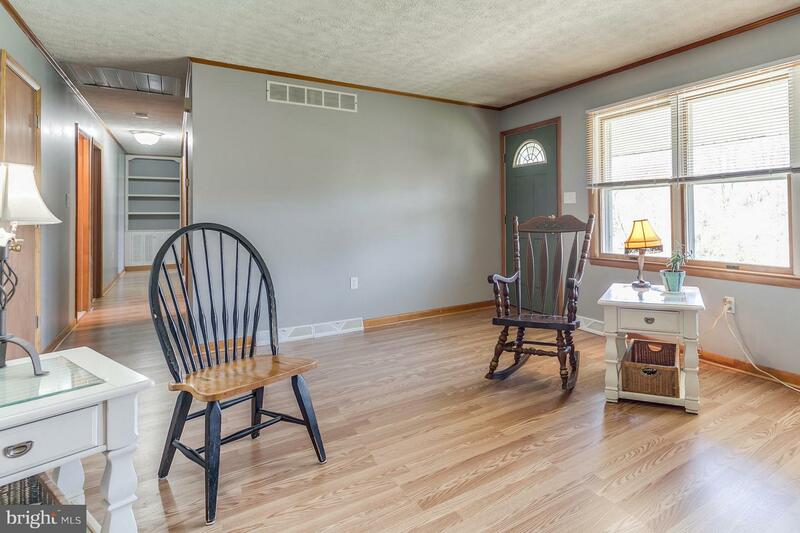 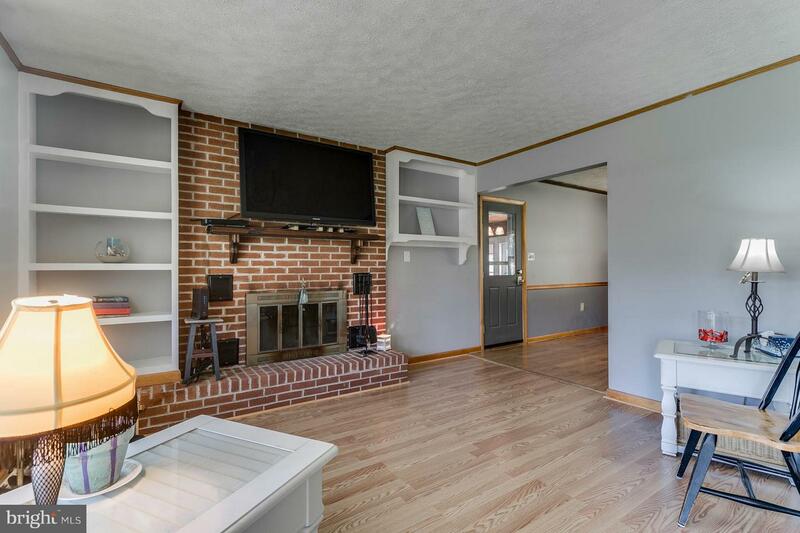 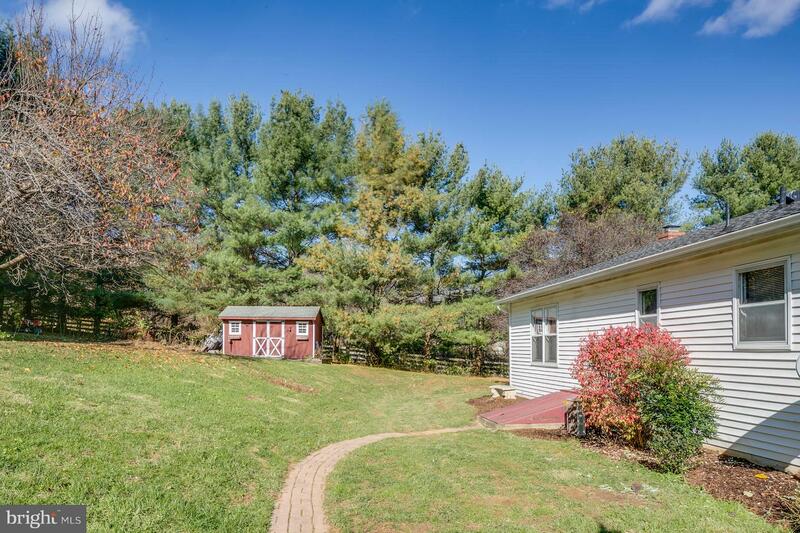 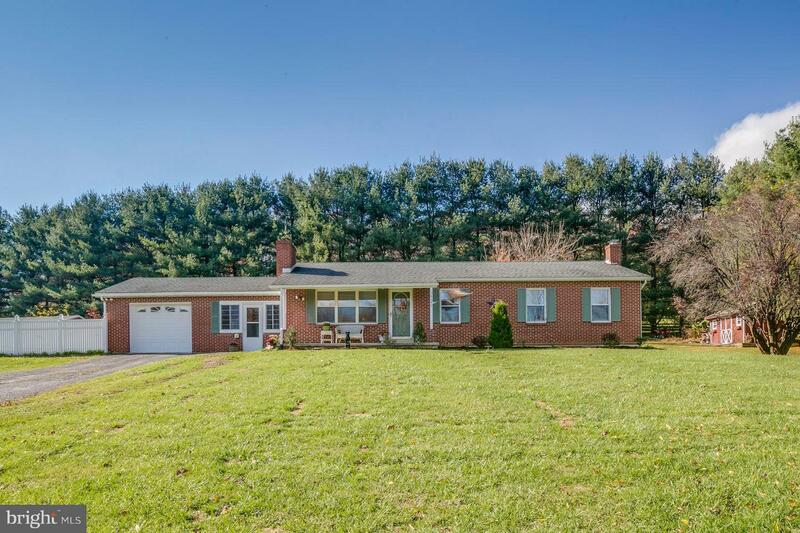 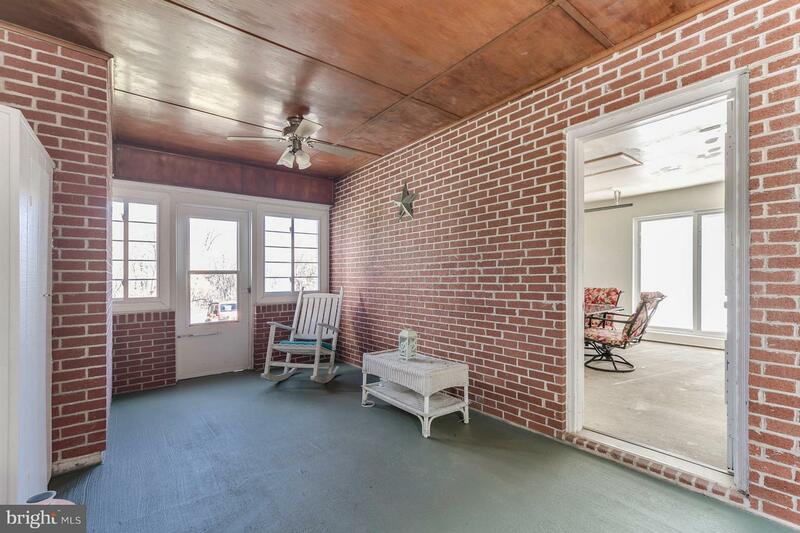 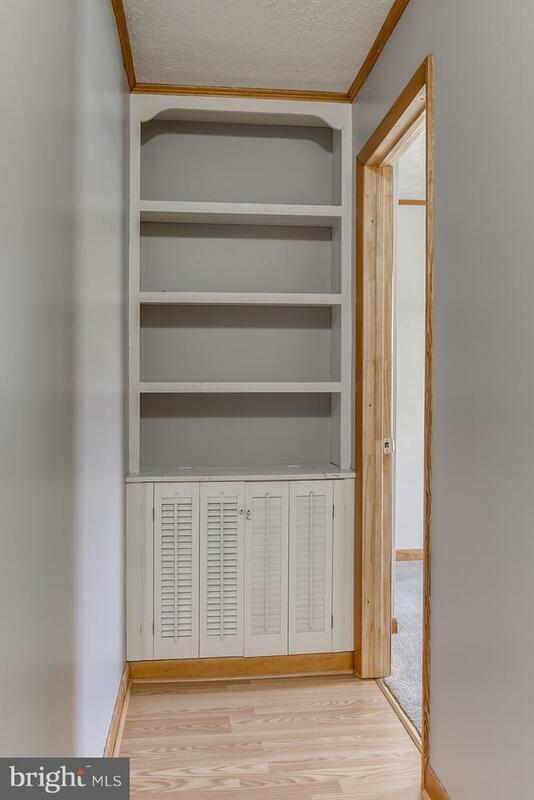 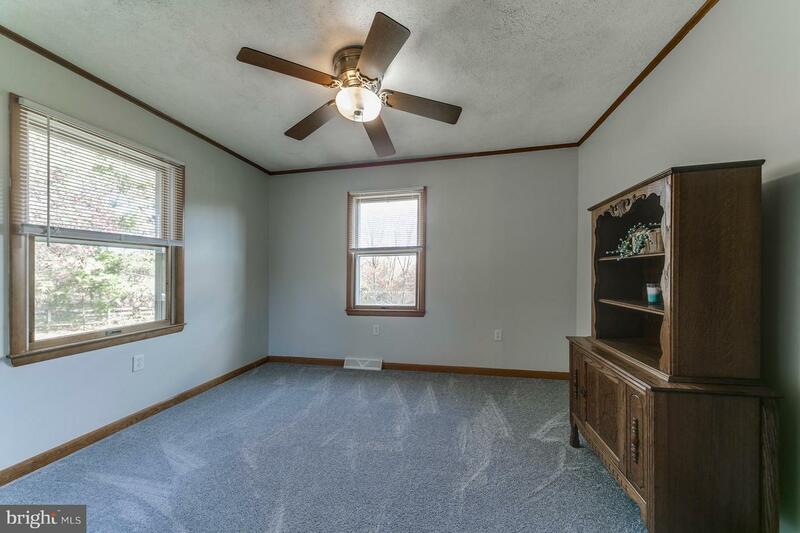 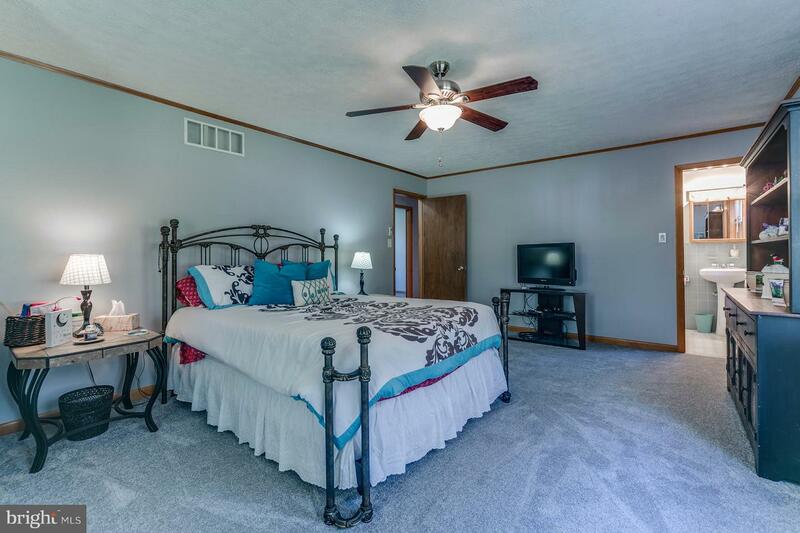 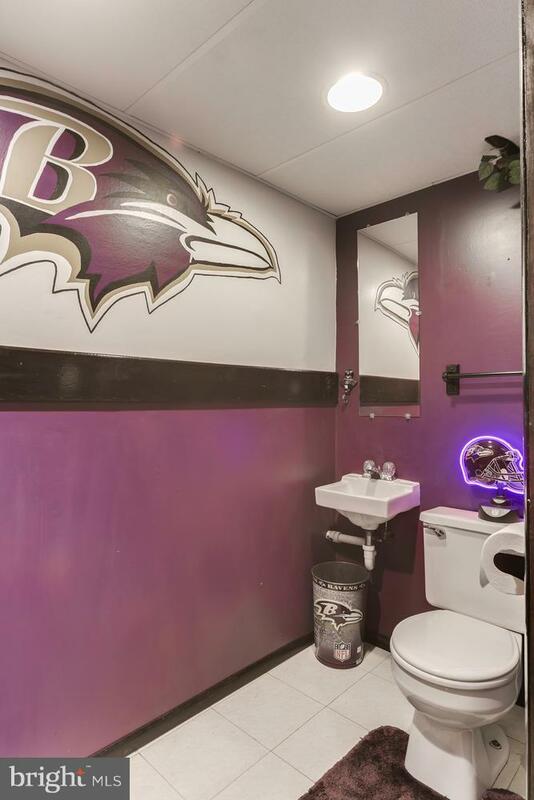 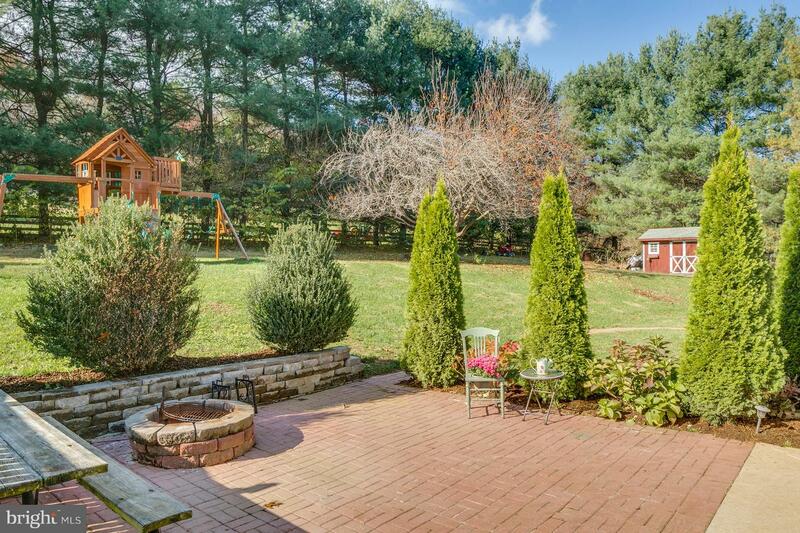 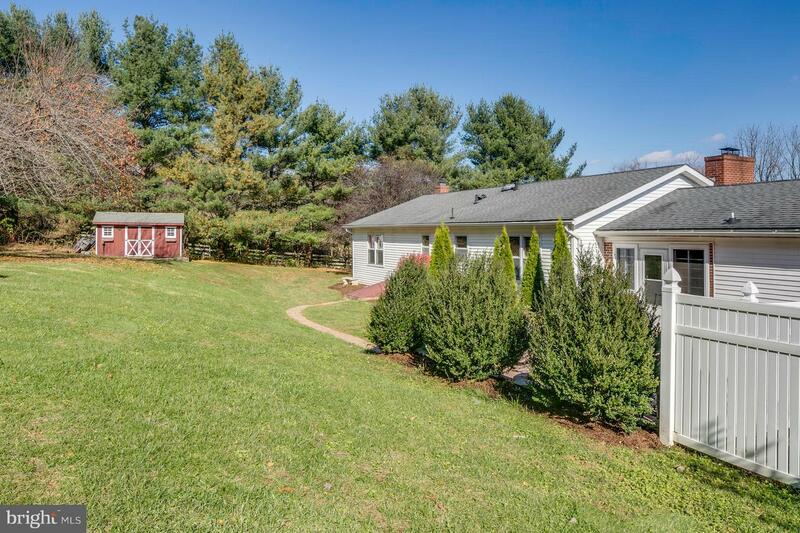 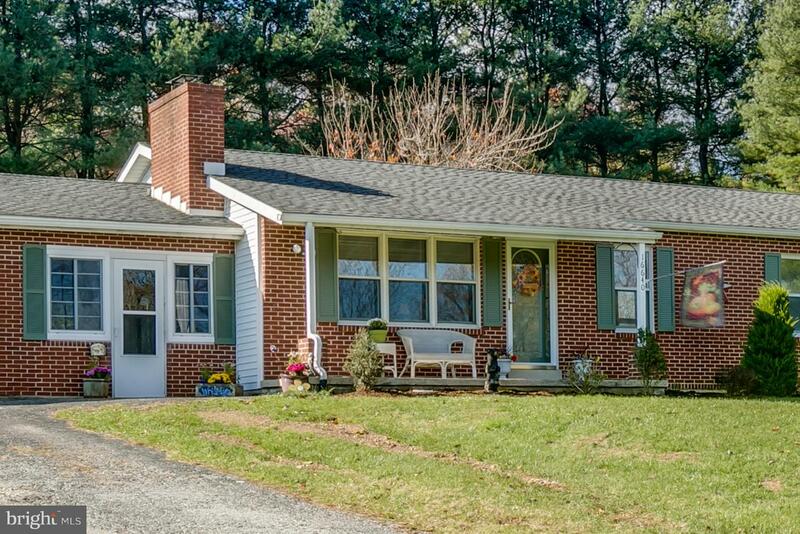 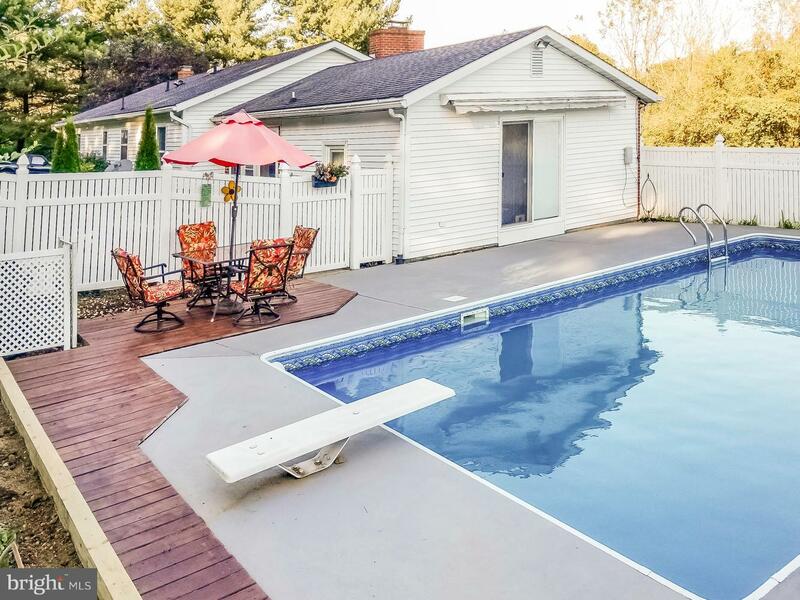 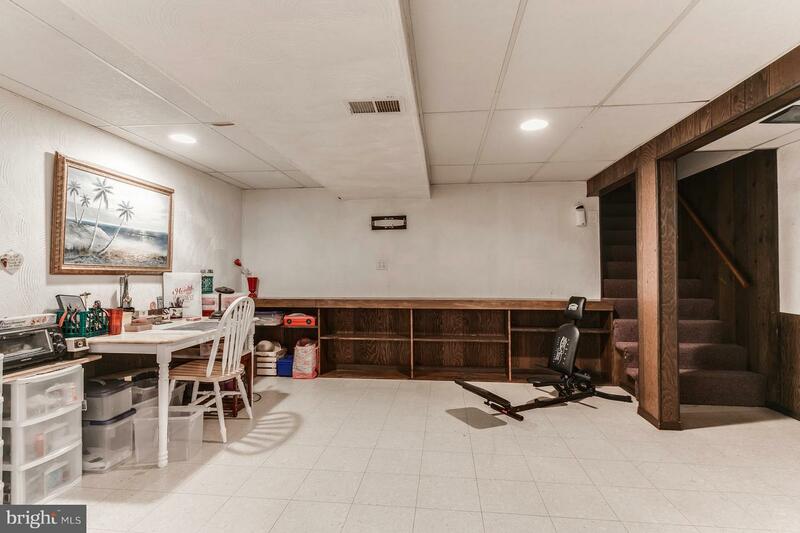 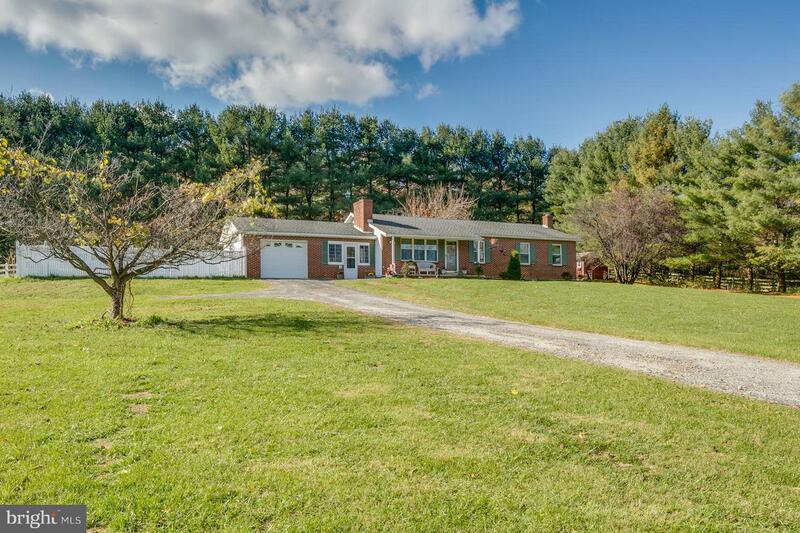 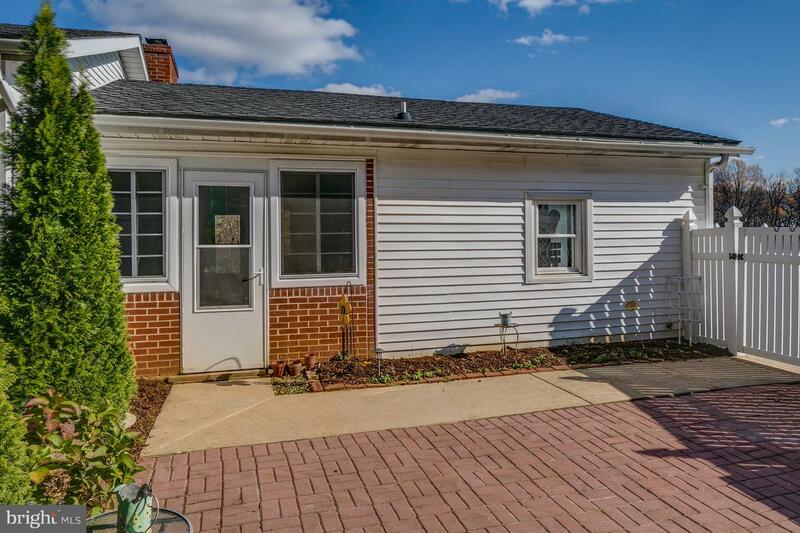 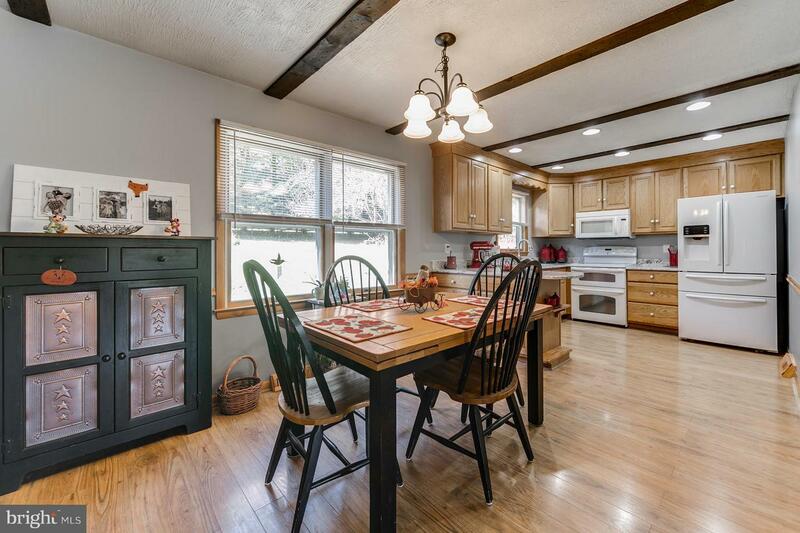 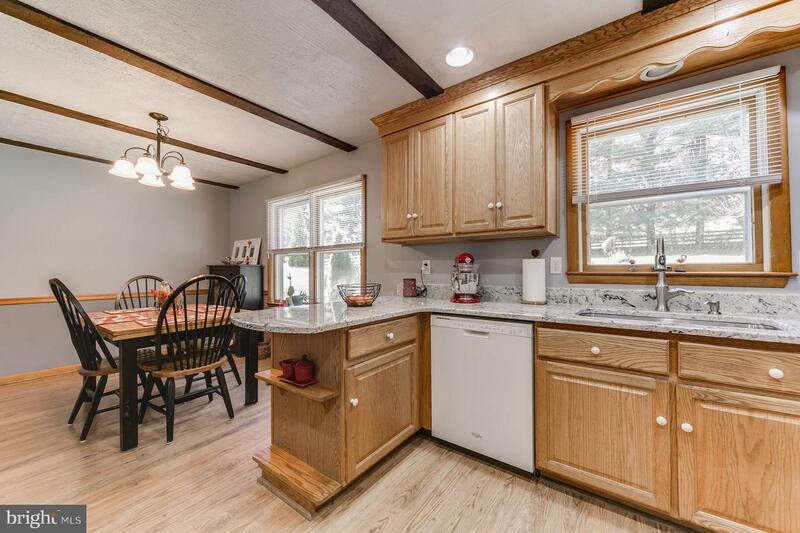 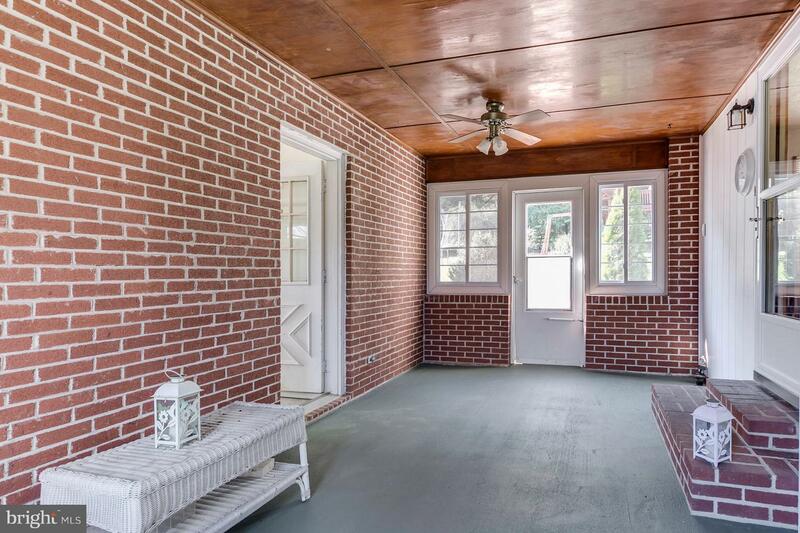 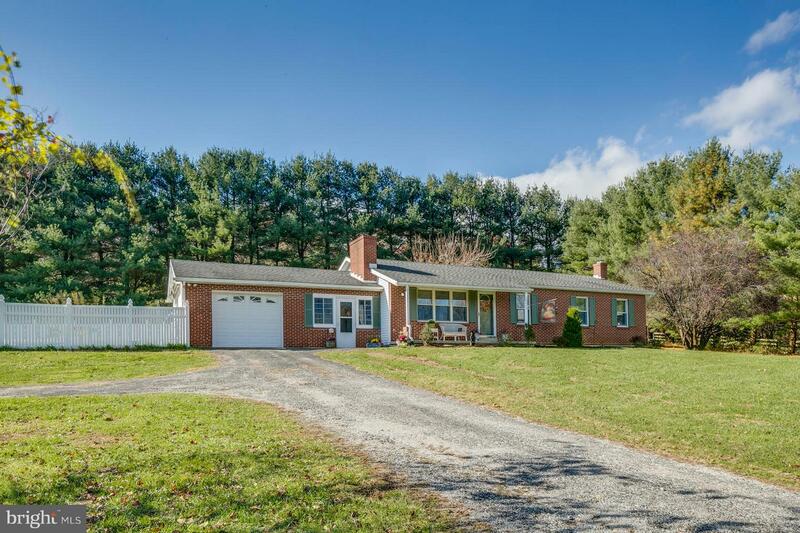 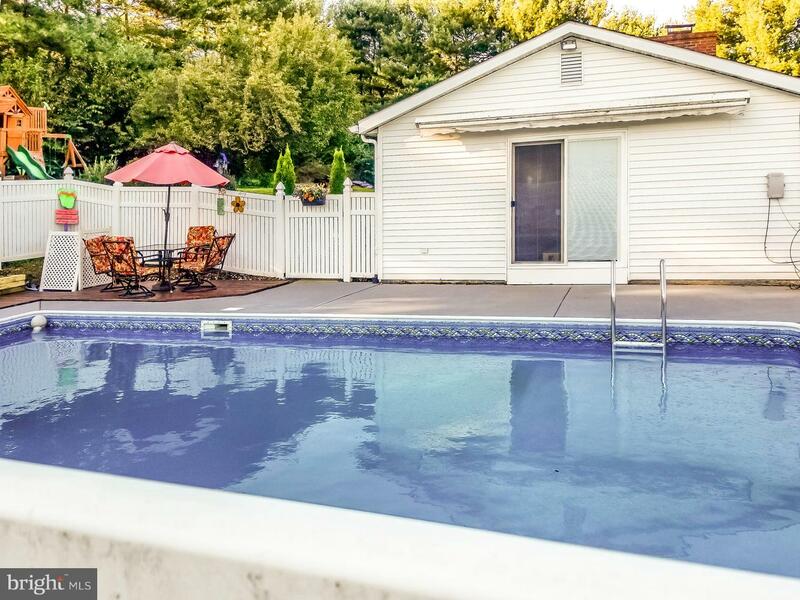 Do not miss out on this beautiful rancher, this home has it all, set on the picturesque rolling hills outside Stewartstown with just over an acre of land, this is the perfect home to entertain your friends. 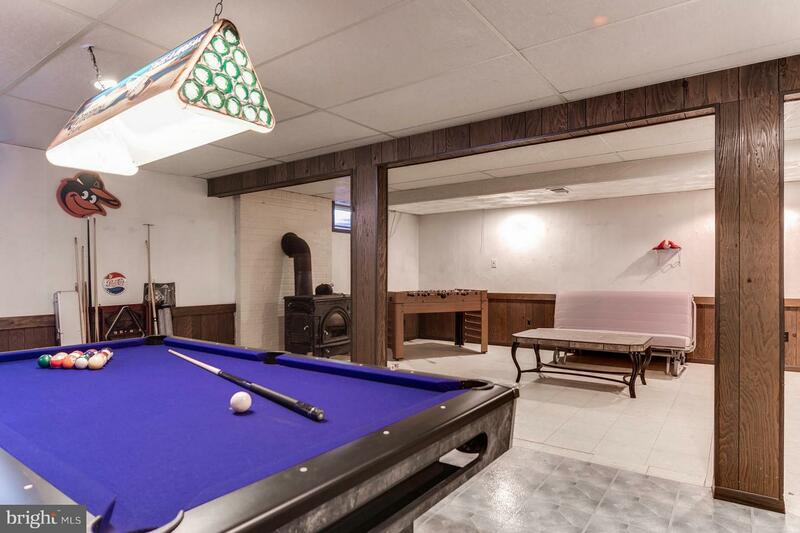 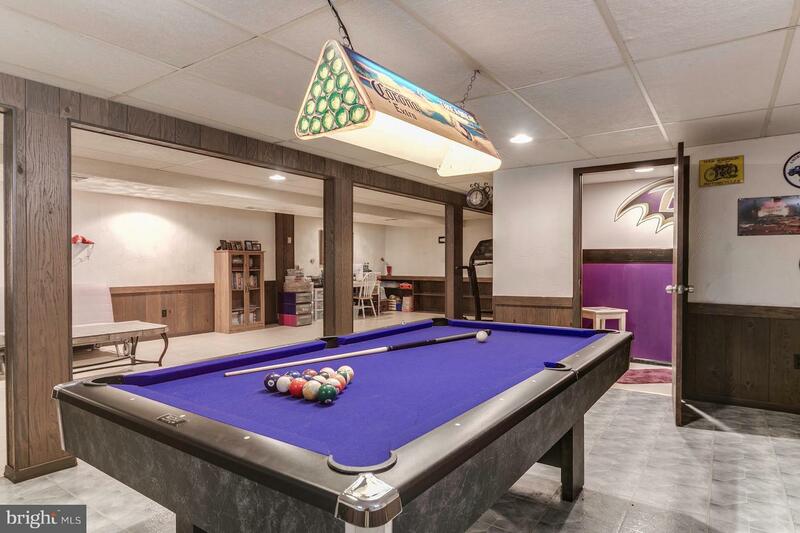 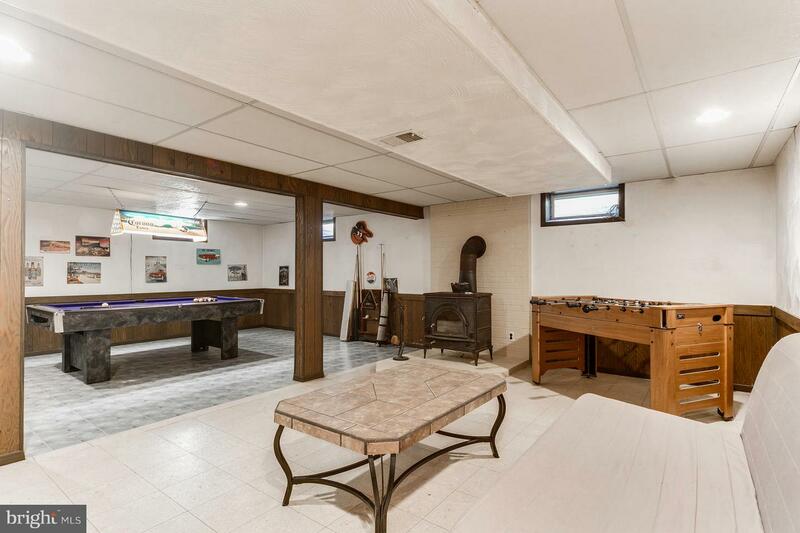 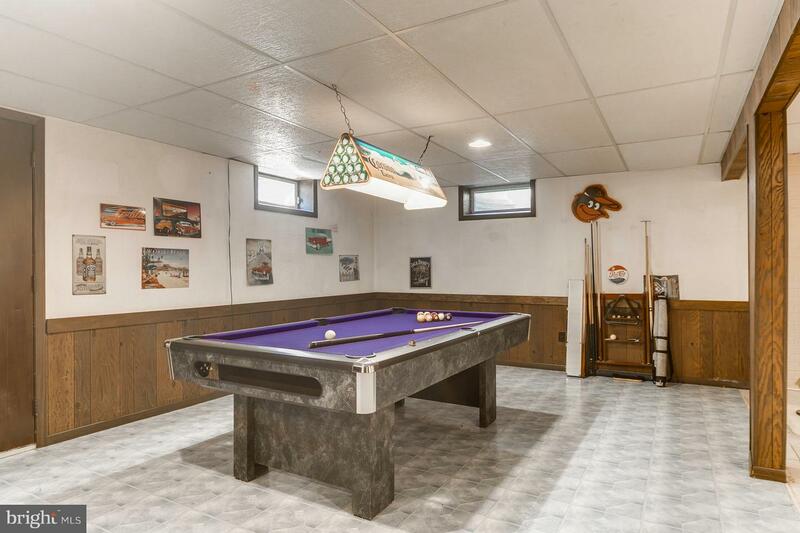 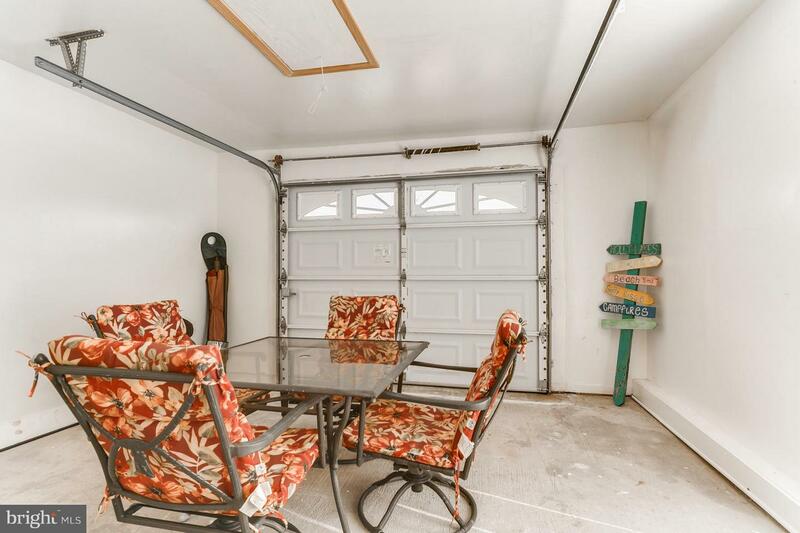 If it is summer time have your friends over to enjoy a pool party or sit around the fireplace on the patio, for the cooler times of the year watch the game in the den with your buddies while you play a game of pool next to the wood burning stove. 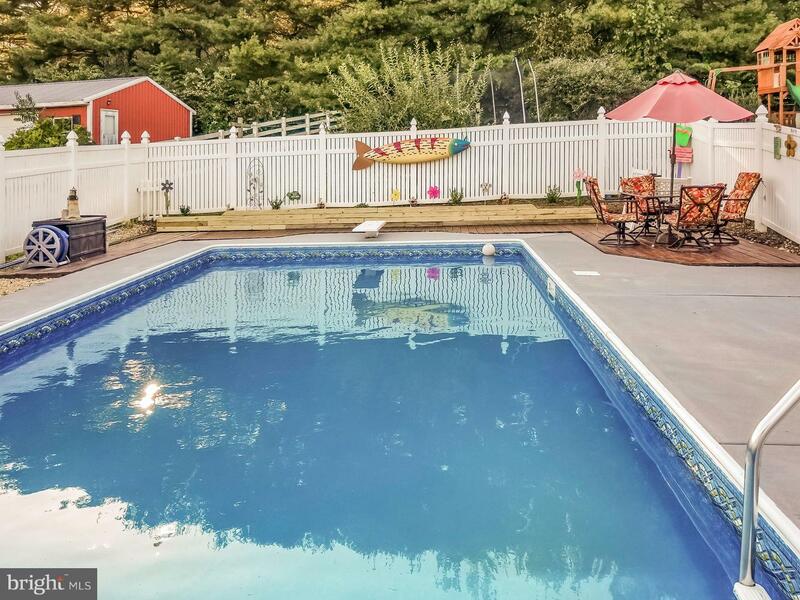 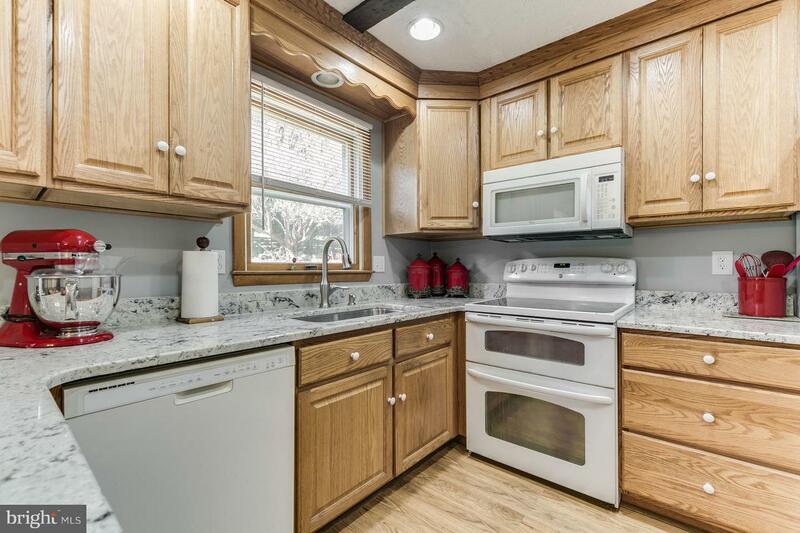 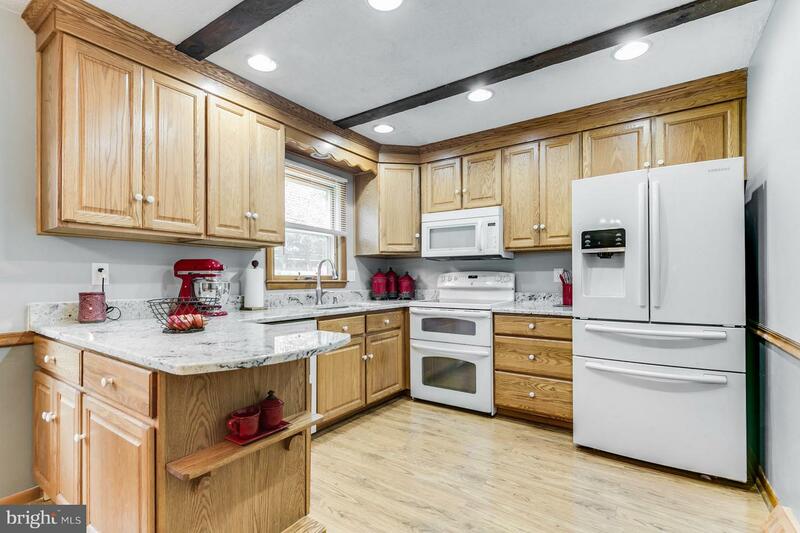 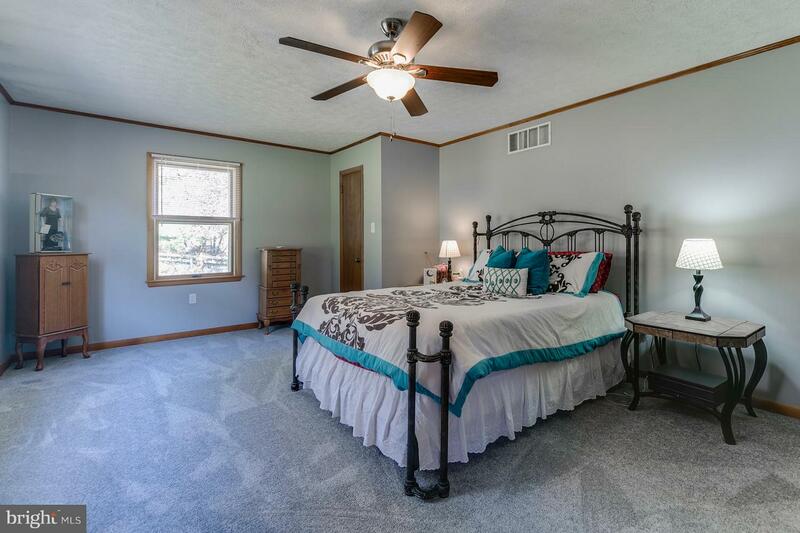 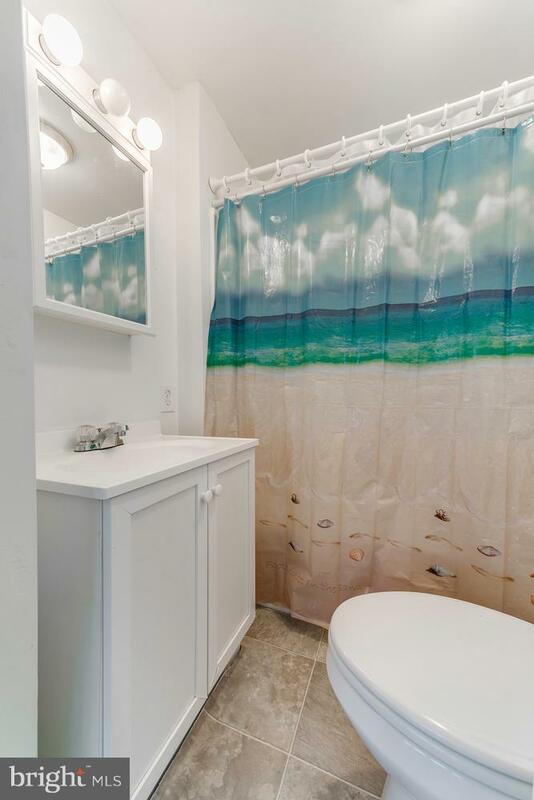 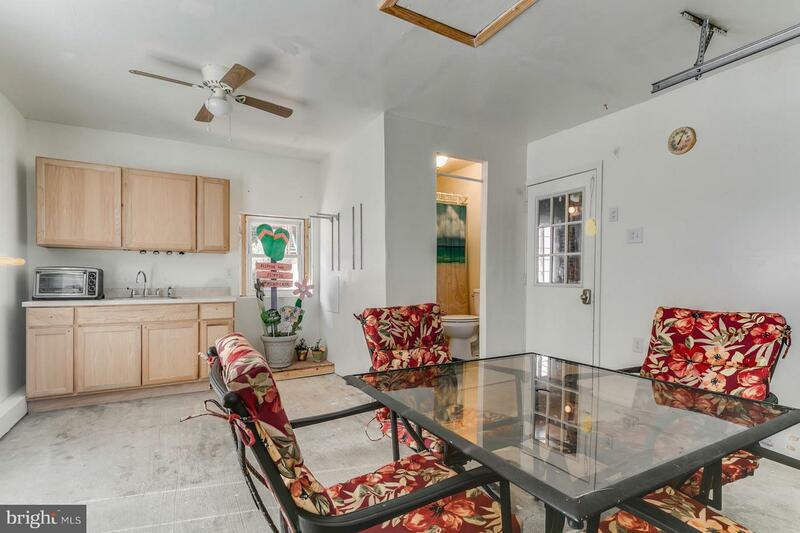 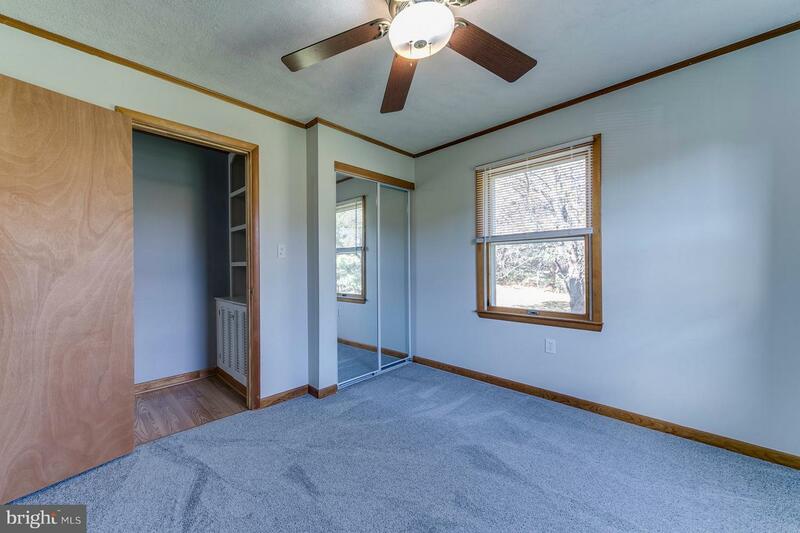 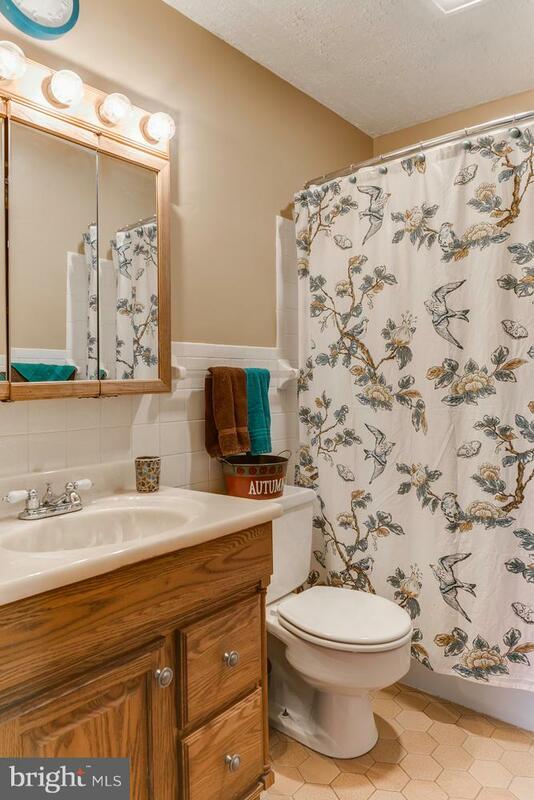 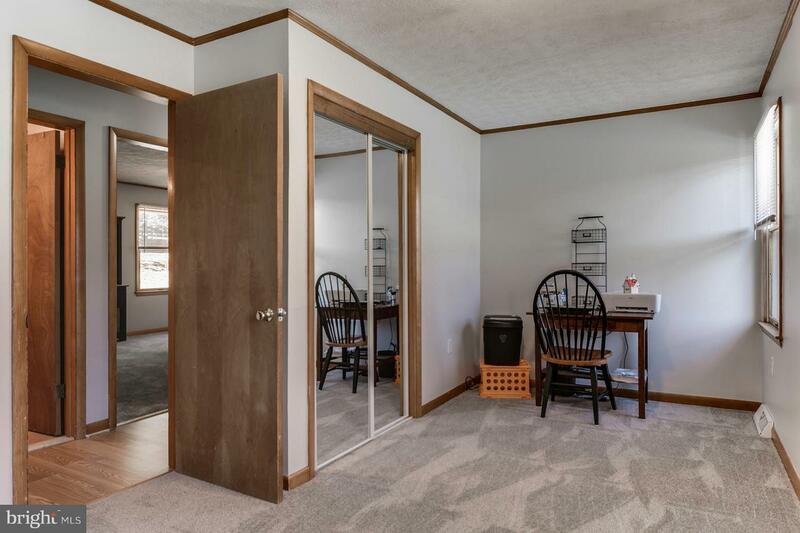 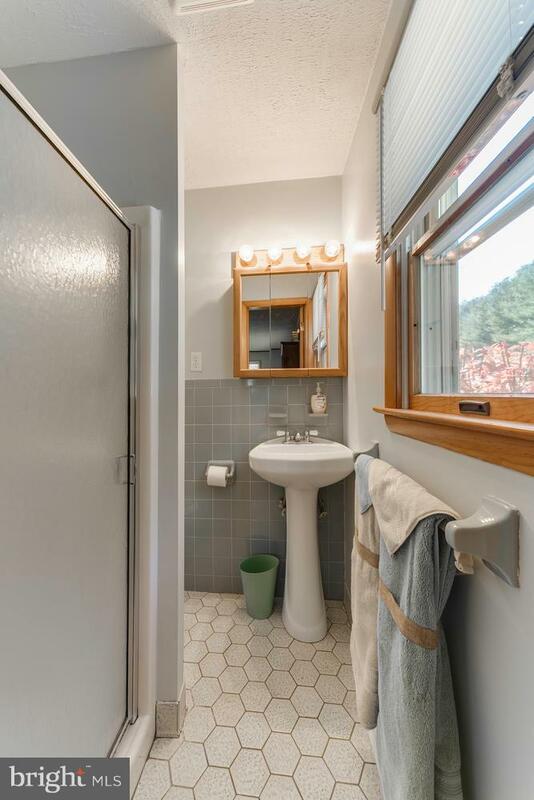 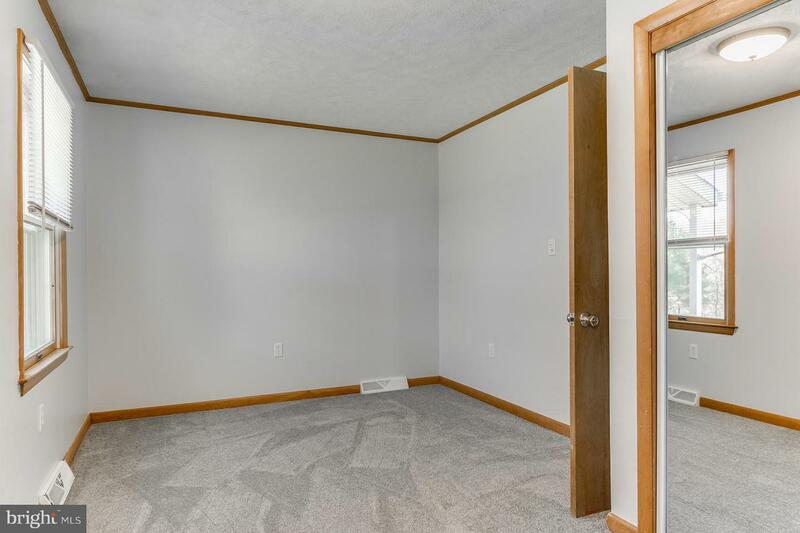 Not only is it a wonderful home to party in but it is also a great home to live in with an update kitchen boasting granite countertops to a large living room to oversize master bedroom this home has a lot to offer.